H. Norman Wright No matter the details, divorce is not a one cut injury. It is a dark journey that a person travels- but does not have to travel alone. 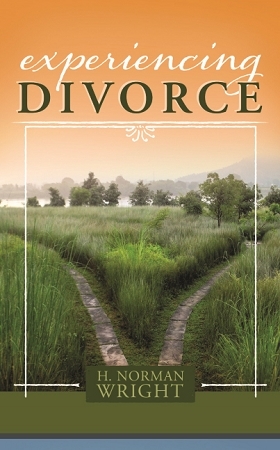 This book is written for the person who is in the wake of despair divorce leaves and will help those in the difficult process of grief, and allow them to see the end of the journey where God can grant peace and a seasoned, more mature faith.